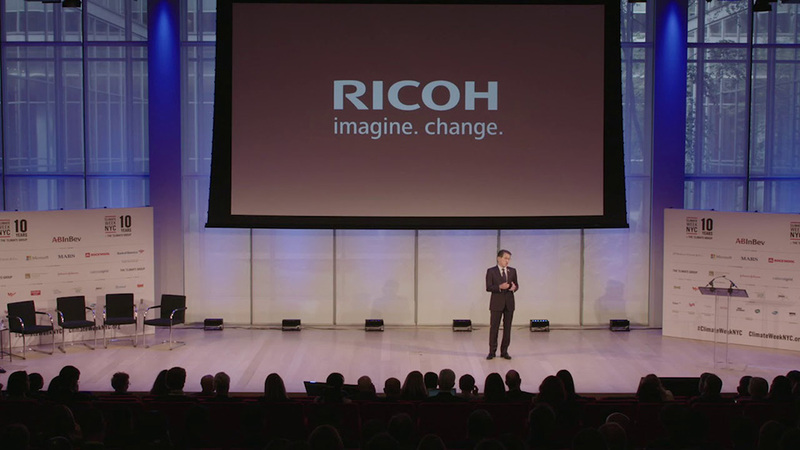 TOKYO, September 26, 2018 - Ricoh Company, Ltd. announced that on September 24, Jake Yamashita, its President and CEO, made a keynote speech at the Climate Week NYC Opening Ceremony. 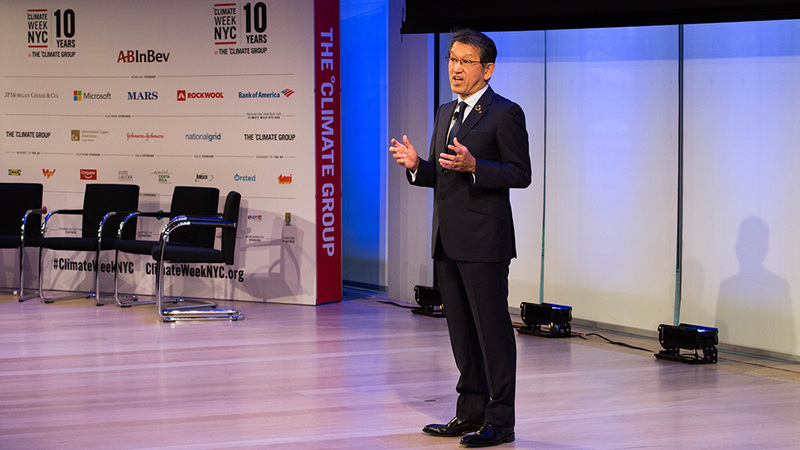 Mr. Yamashita shared insights into the many ways in which Ricoh is taking action against climate change and the measurable results seen to date. Climate Week NYC, now in its tenth year, is organized by The Climate Group, an international, non-profit organization. The group builds powerful networks, combining businesses and governments, that collaborate to shift global markets and policies. They act as a catalyst to drive innovation and scale-up new solutions, by leveraging the power of communication to stretch ambition and build pace. Ricoh was invited to the opening ceremony because of its long history of achievement, especially when tackling environmental issues. These include being the first Japanese company to join RE100* last year. 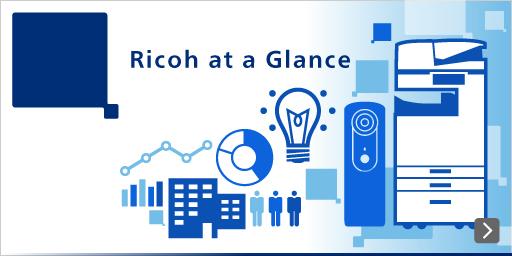 Ricoh has tackled environmental issues based on our Sustainable Environmental Management Policy. This policy was established in the 90's and set out to achieve the creation of both economic value at the same time as environmental protection.